Seat introduced today a new special edition of the Exeo sedan, namely the Ecomotive model. The new Exeo Ecomotive edition is designed for the British market and comes in two different variants. 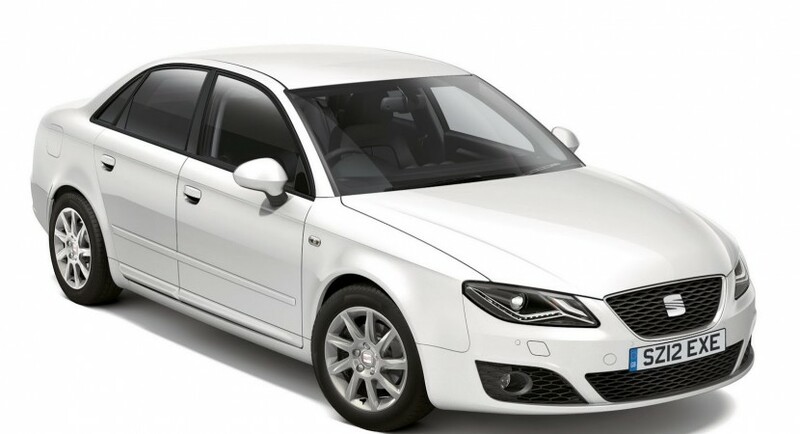 Under the bonnet sits a 2.0-liter TDI diesel engine with two power outputs: 118hp and 141hp. When coupled to a six-speed manual transmission, the model returns a fuel economy of 62,8mpg UK and CO2 emissions of 117 g/km. According to the Spanish company, both 118hp and 141hp variants come with the same fuel consumption numbers. The impressive consumption is achieved thanks to new low rolling resistance tires, the Energy Recovery system, start/stop system and also an improved suspension. 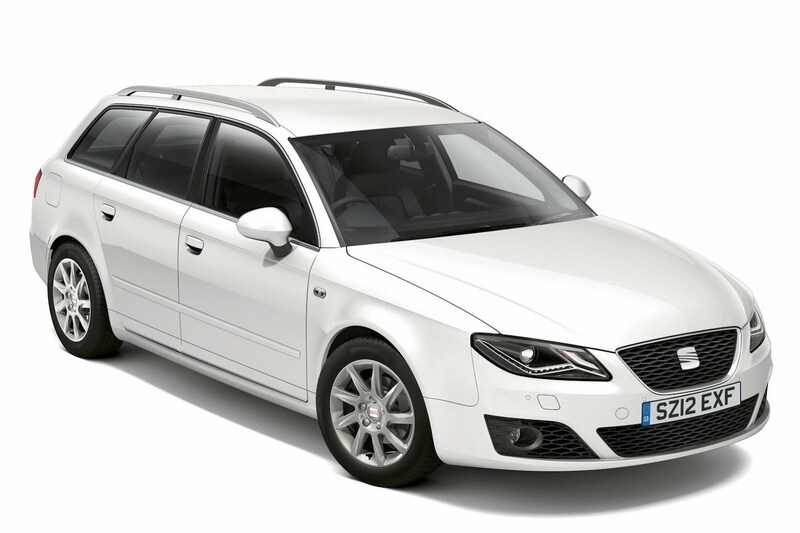 Pricing starts from £20,040 (OTR) for the new Seat Exeo Ecomotive S equipped with the 2.0-liter diesel offering 118hp. “And the numbers prove it, because SEAT’s UK year-to-date sales show that take-up of cars featuring Ecomotive Technology is at an all-time high: 41.3% of all cars sold,” concludes the car maker.